Summer is here in our beautiful city. This is definitely the time many of us indulge in patio drinks, sweet fruits and maybe a few more treats at summer BBQ’s. What you may not realize is these choices may increase the risk of having increased digestive problems such as gas, bloating, loose stools and constipation. 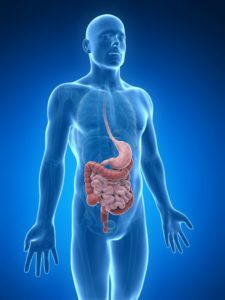 Here is a quick explanation of what may be going on inside your intestines when you eat more sugar or drink sugary alcoholic drinks. 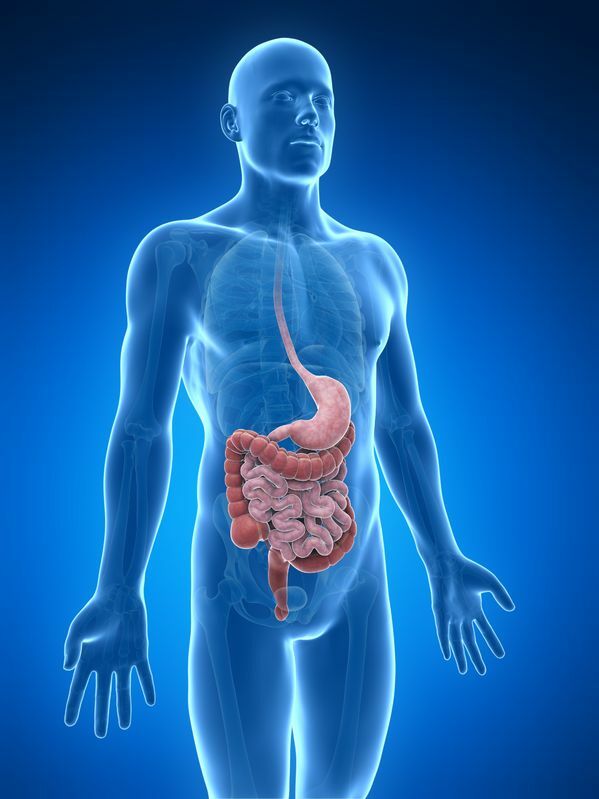 Our digestive tract is full of bacteria, trillions of bacteria. Most of these bacteria are found in our lower colon. These bacteria make up what is knows as the Microbiome, which consist of both beneficial bacteria, yeast and “other” bacteria which are not harmful or beneficial. Of course there is always a chance of contracting a harmful pathogen, but today we will only discuss the role of general bacteria in the gut. The bacteria residing in your intestines eat the food you provide them. Of course, just like you, they love sugars! Anything ending in an “OSE” will feed this bacteria. Examples include glucose, sucrose, lactose, fructose and some of the alcohol sugars. When you increase the amount of sugar, fruit or sweetened drinks you eat you are essentially feeding the bacteria and yeast. These sugars are fermented by the bacteria and gas is produced. There are 3 main types of gas produced by these bacteria. Hydrogen, methane and hydrogen sulfide. These may or may not have an odor. These can cause symptoms such as abdominal pain, bloating, loose stools, diarrhea and constipation. If you notice an increase of these symptoms during the summer pay attention to what you are eating. Even too much of the sweet fruit we get in the summer can contribute to these digestive problems. Try to avoid sweetened alcoholic drinks. Stick to clear spirits with club soda. Finally try to limit how much fruit you eat. A little tasting can satisfy that sweet tooth! I always recommend a good high quality probiotic that can be taken daily. The beneficial bacteria have many roles in our digestive tract including protecting us from harmful bacteria and yeast. There are two supplements that I highly recommend to keep those bacteria under control that could be causing our digestive problems. The first is emulsified Oregano Oil in a delayed release capsule which contains high levels of active oils that effectively kill bacteria. Take one or two daily a few hours away from your probiotic. The second supplement is caprylic acid. This garlic derived formula is great for killing yeast in your lower intestines gently. You may consider taking the Emulsified Oregano daily for 2 weeks and then switching to caprylic daily for two weeks and continue this rotation for the summer. Always take your probiotics too. Summer is a great time to enjoy little indulgences. There are always ways to balance your microbiome and keep your digestive system healthy. If you suffer from digestive problems on a regular basis and would like a personalized treatment plan including testing your microbiome, call us today! This entry was posted in Digestive System, food, gut, health on July 29, 2017 by Tasreen Alibhai.